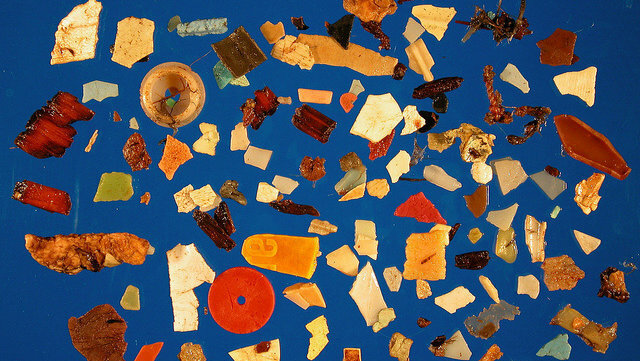 Plastic found in one dead seabird’s stomach. 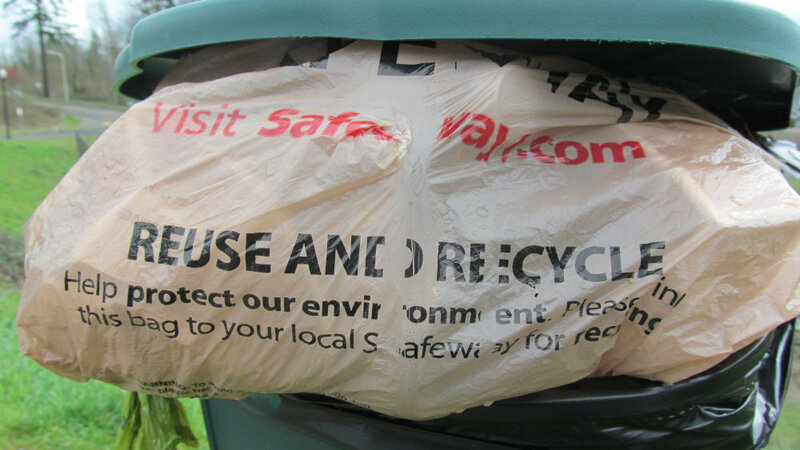 Promoting public narratives about litter to focus on recycling as a solution has, for a long time, “been a way to deflect attention and responsibility for product design away from industry, and has been very effective,” said Eriksen. “Industry has aggressively defended themselves, manipulating public perception, and attacking scientists perceived as a threat,” Eriksen said. Besides industry silencing of research and shaping consumers’ mindsets around waste, Altman suggests the media also played a part in the issue of global plastic pollution first being overlooked and then finally coming to the fore of global consciousness. It’s a combination of plastic pollution worsening and the nature of media changing over time, Altman says. Today social platforms have the ability for anyone, anywhere, to share what has been ignored long enough to become an enormous and visually compelling story. Just think of the Great Pacific Garbage Patch and all the media attention that’s gotten in the past decade, she said. Carpenter agrees, emphasizing the gap between the scientific discovery of plastic pollution in the oceans and publicity about the problem. “I believe that the Captain Moore TED Talk on the Great Pacific Garbage Patch, plus Marcus Eriksen of 5 Gyres, plus a video on dying albatrosses at Midway Island, plus the graphic video of the sea turtle with the plastic straw up its nose began to finally wake up the public,” he said. “The public did not get adequate information, or the right information, early enough to act,” said Eriksen. “Industry has been very effective at controlling the public narrative, but today they cannot control things the way they did in the past. Social media and mass communications have allowed people to organize.” And that’s starting to make a difference.